Also known as Collagen Induction Therapy this new state- of-the-art Micro-needling device is designed to reverse years of sun damage, skin wrinkling, pigmentation, stretch marks, acne scarring, thinning skin and also thinning scalp hair. The enclosed needles inside the cartridge of the pen make lots of tiny micro-channels through the epidermis and by pricking into the deeper dermis it triggers the natural process of collagen and elastin to regenerate and repair the skin without scarring. The results are improved skin resilience, smoothness, strength, thickness and hydration which produces healthier and more youthful looking skin. The Micro-needling treatment activates the body’s ability to regenerate and remodel itself with amazing benefits and no downtime. 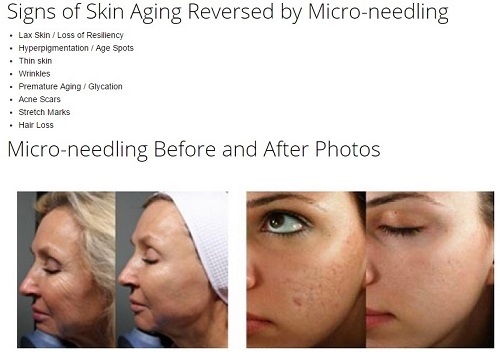 If you like to know how microneedling treatment works click here. 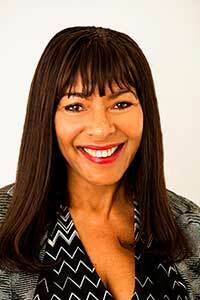 What are Non-surgical Skin Treatments?